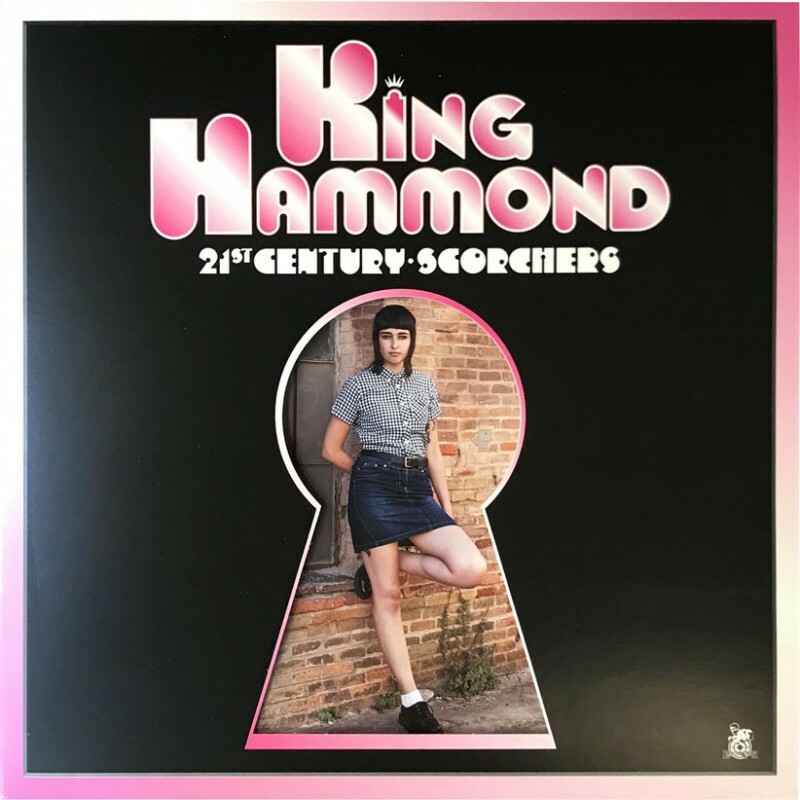 In his own words: “When I returned as King Hammond to the musical arena in 2010 it was to make music I affectionately called "21st Century Scorchers”, which was to create a modern day Skinhead Reggae with a tip of the trilby to the 'spirit of 69’. I've always taken the 'write what you know about' school of songwriting so that basically means... me and my life!. 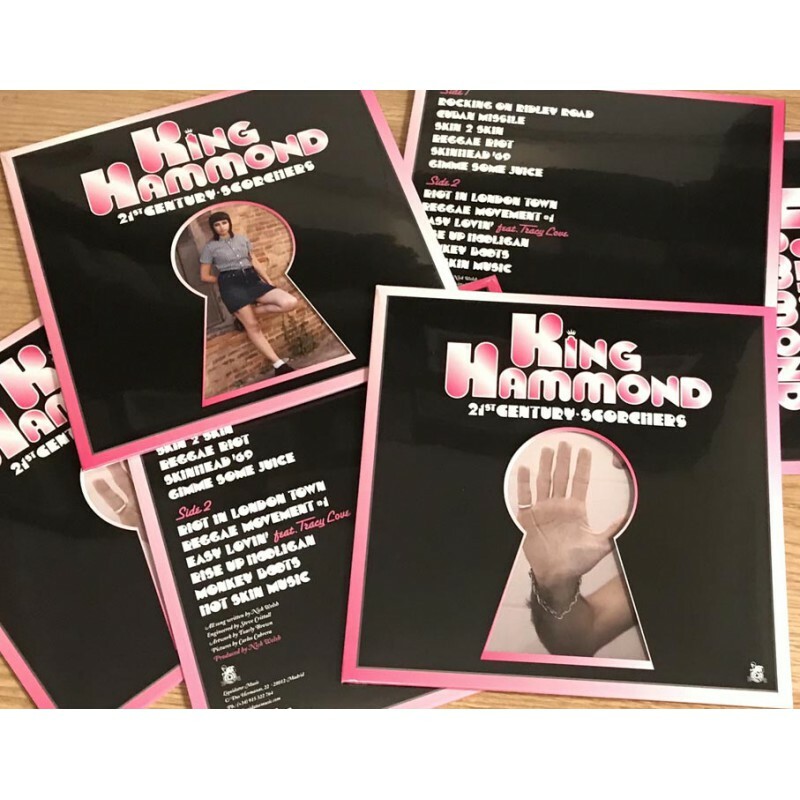 Although on this album it's made up of less 'confessional' material and much more dance floor orientated grooves, but non the less it’s still music from the heart“. 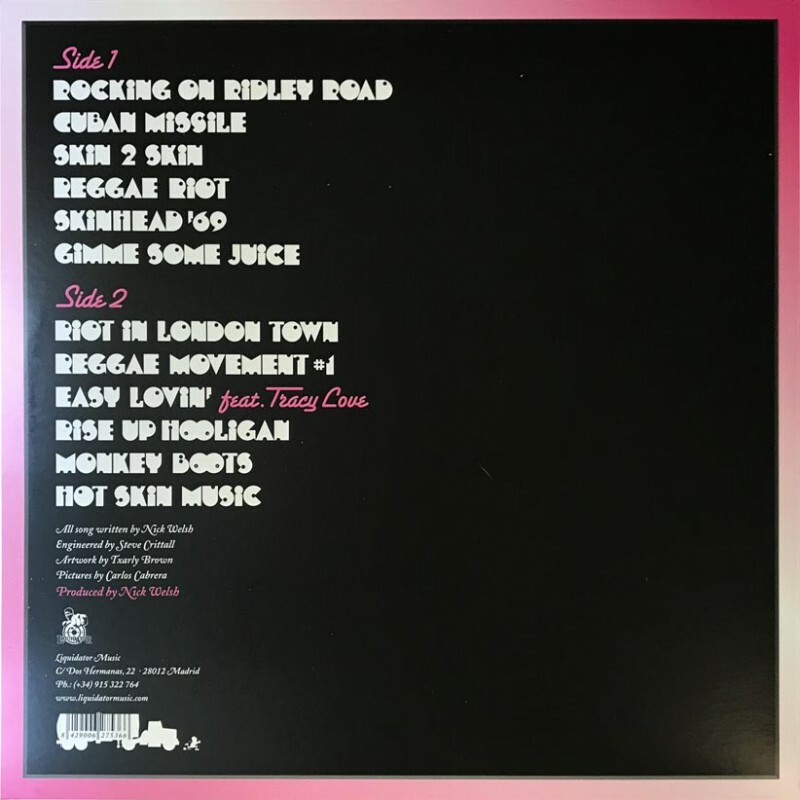 Despite of being an album focused in a musical style one thing that the listener finds out is the variety of the music: “’Rocking On Ridley Road’ is me revisiting the East London street market, I would visit as a teenager to buy my my Reggae & Soul records back in the mid 1970's, ‘Cuban Missile’ is my musical tribute to the late great Ska originator Laurel Aitken, and ‘Skin 2 Skin’ Well that's what I call feather cut bedroom music for the rude boy/girl generation. 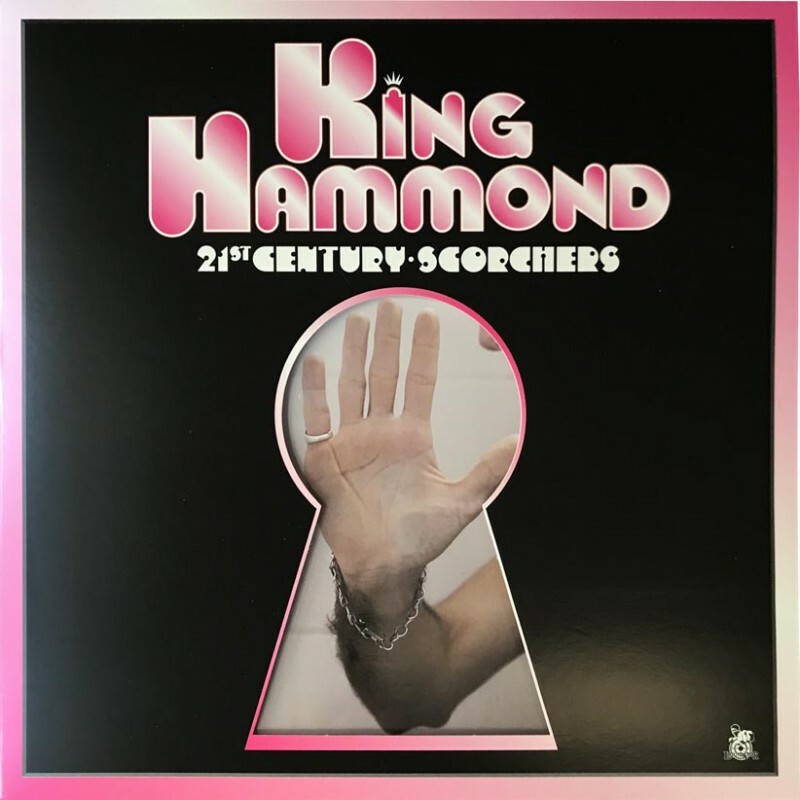 I could go on and on and... but instead I suggest you just sit down and listen to ‘21st Century Scorchers’ and have yourself your own personal 'Reggae Riot’.